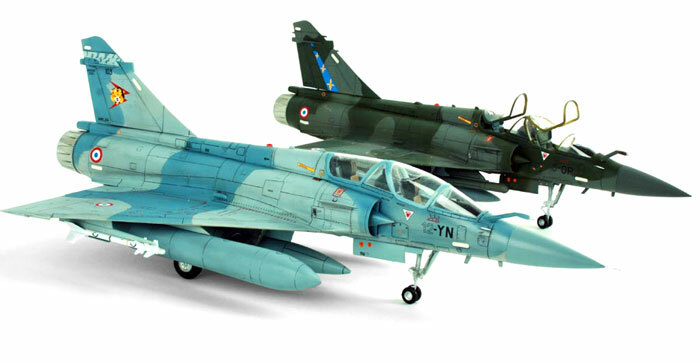 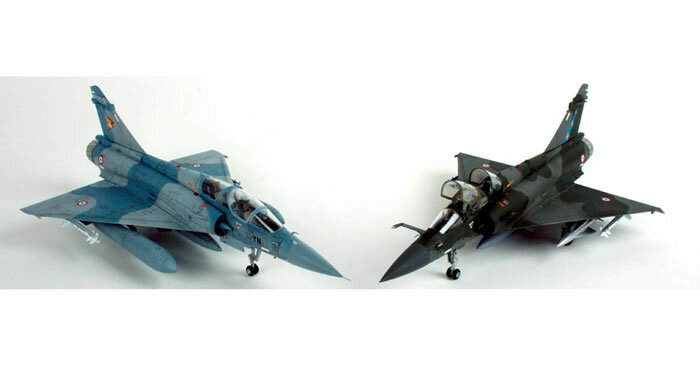 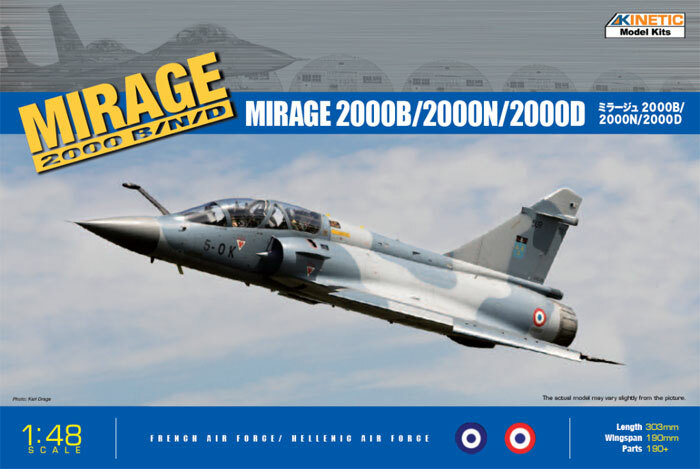 Kinetic's 1/48 scale Mirage 2000B / 2000N / 2000D kit will be released this week and is available now for preorder online from Lucky Model. 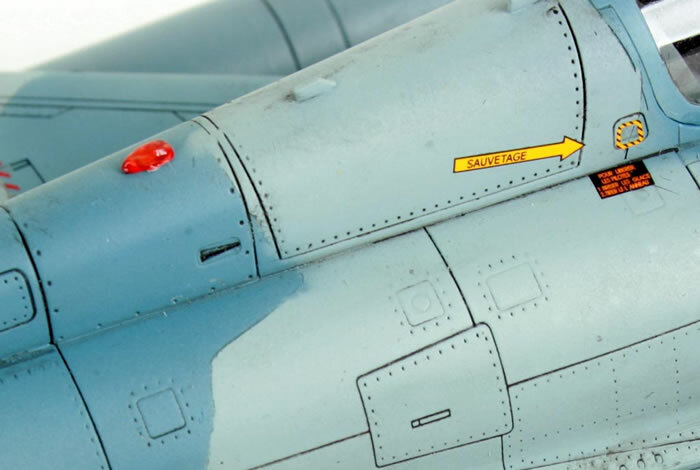 Please note that the markings on these test-shot build ups will not be included in the kit. 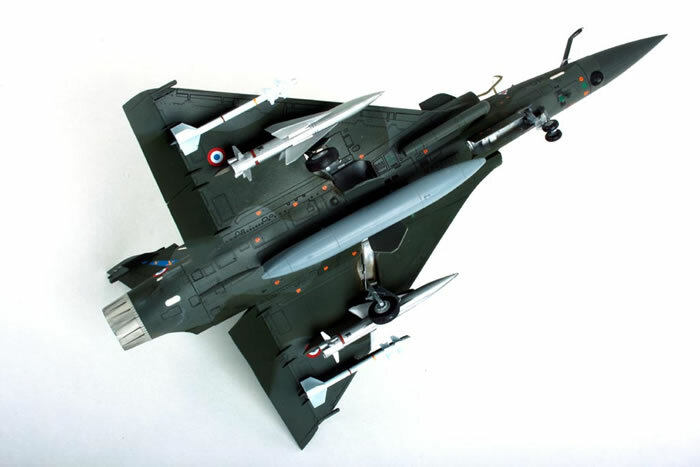 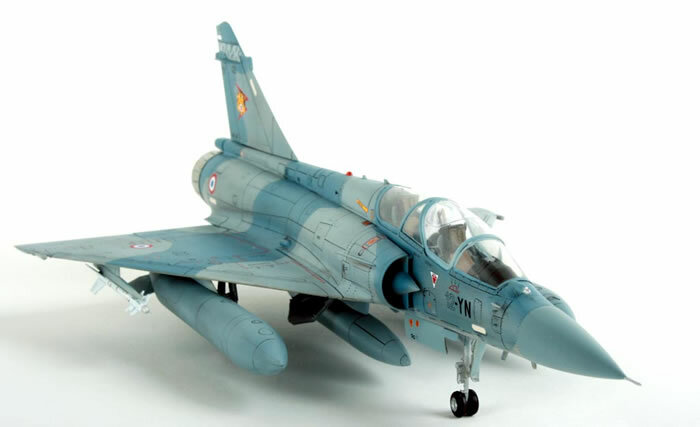 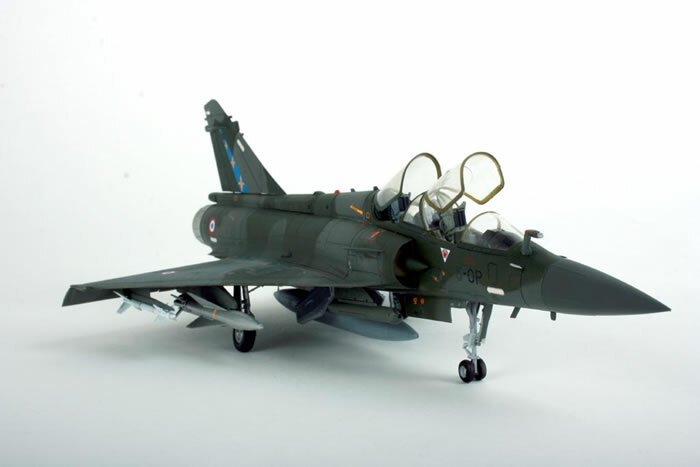 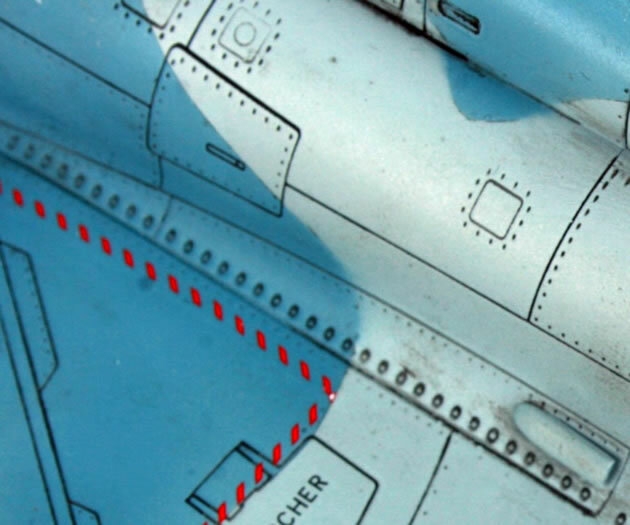 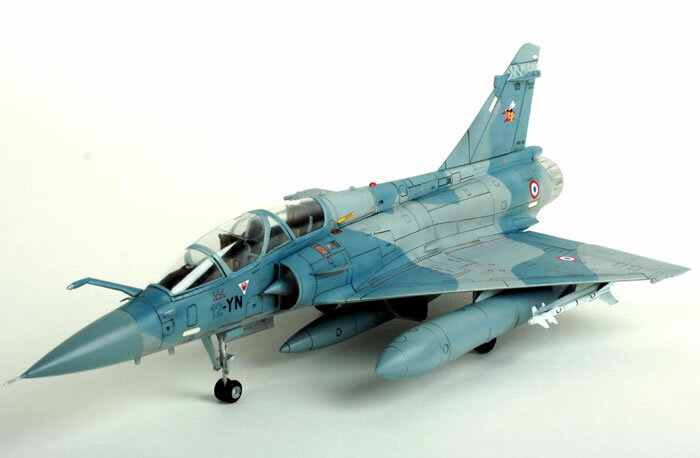 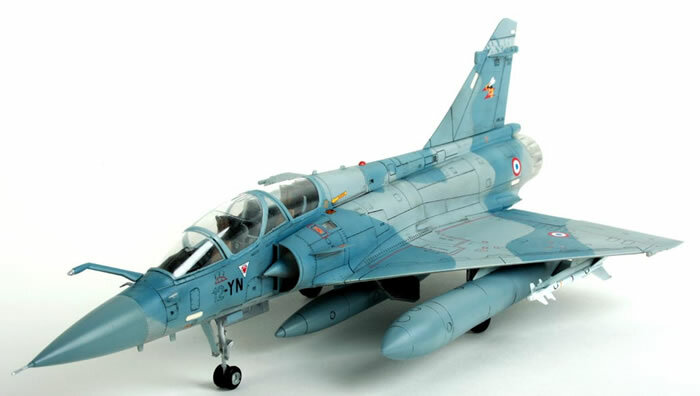 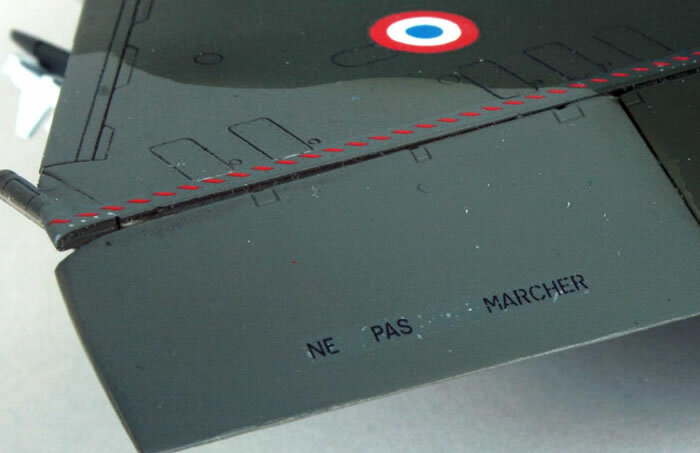 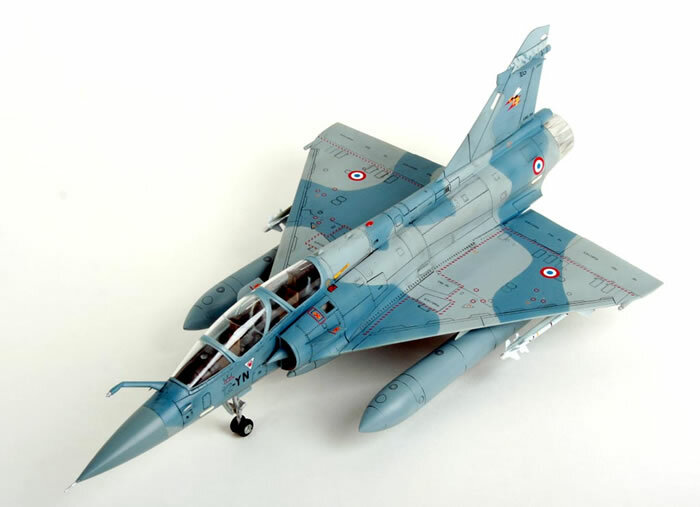 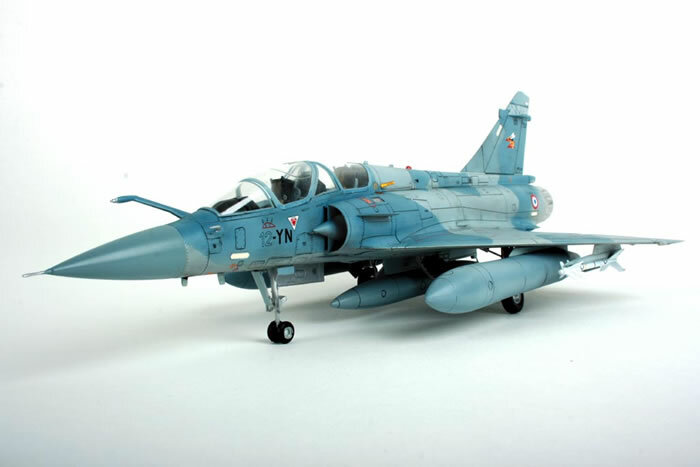 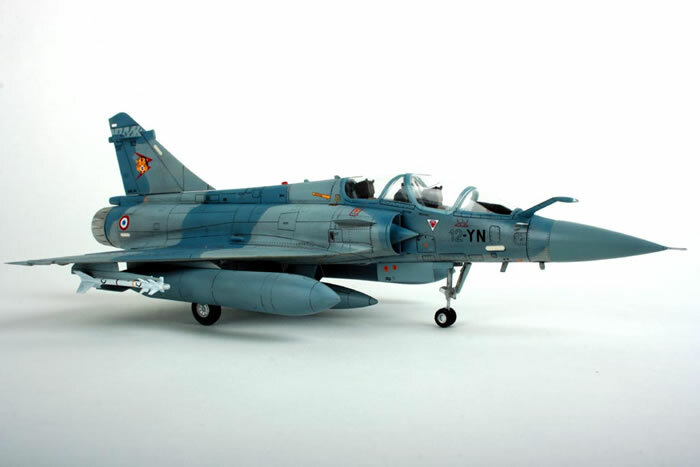 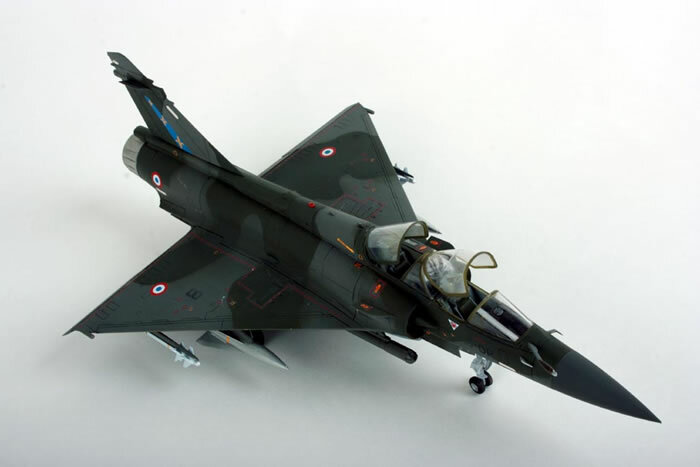 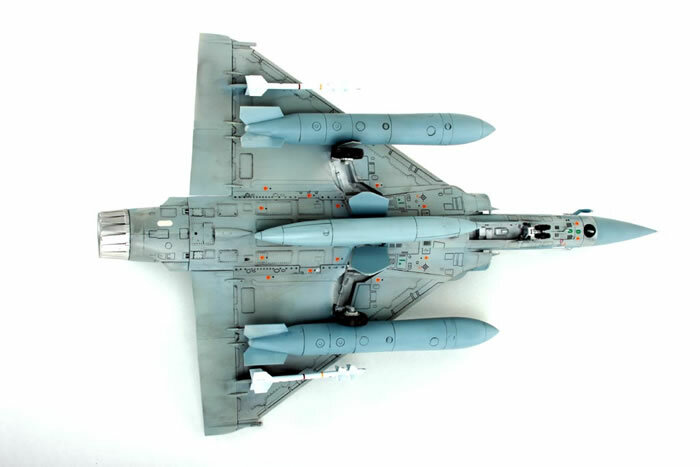 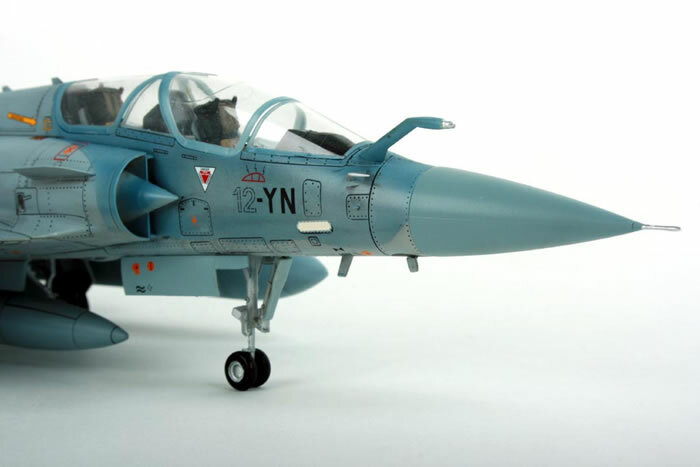 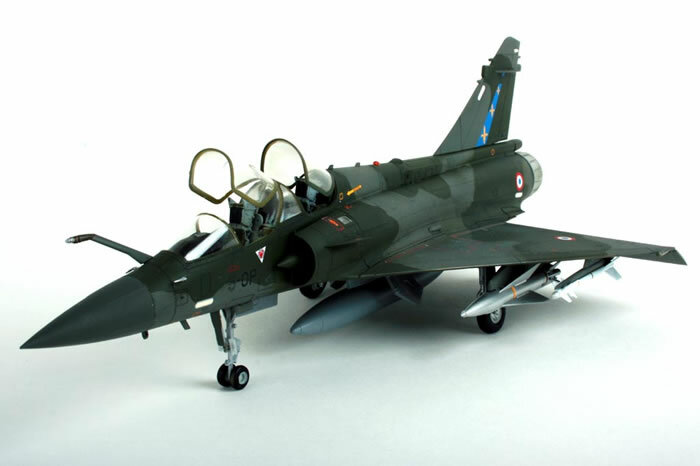 The kit will include different markings for a French and a Greek Mirage. 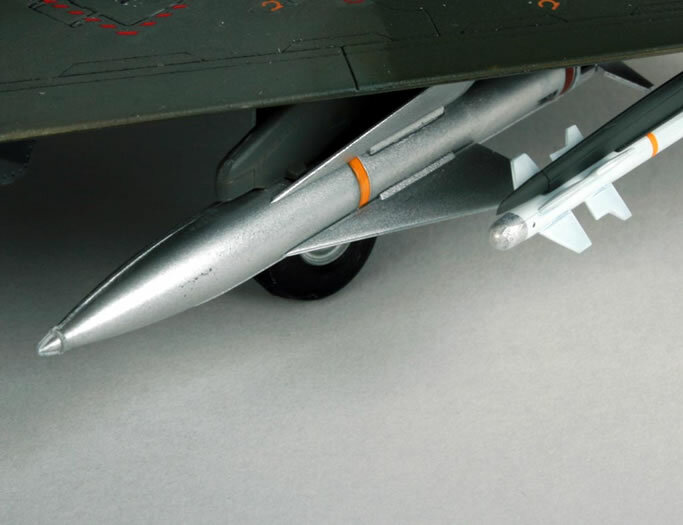 A full review will be available in the coming weeks, but in the meantime we have the following images of two of the models built up.